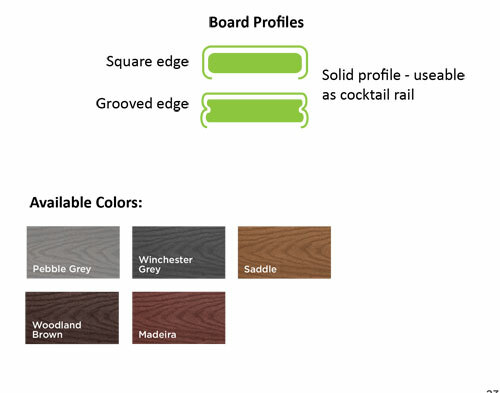 Trex Select Decking | International Wood Products, LLC. 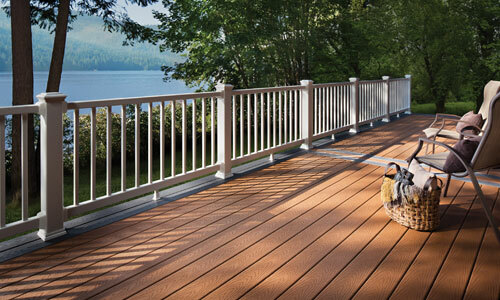 Trex Select® decking is both durable and inviting. It offers the perfect pairing of price and minimal maintenance, and is available in five rich colors inspired by the great outdoors. With a 25-Year Warranty AND a 25-Year Fade & Stain Warranty, these colors are as long-lasting as they are beautiful!